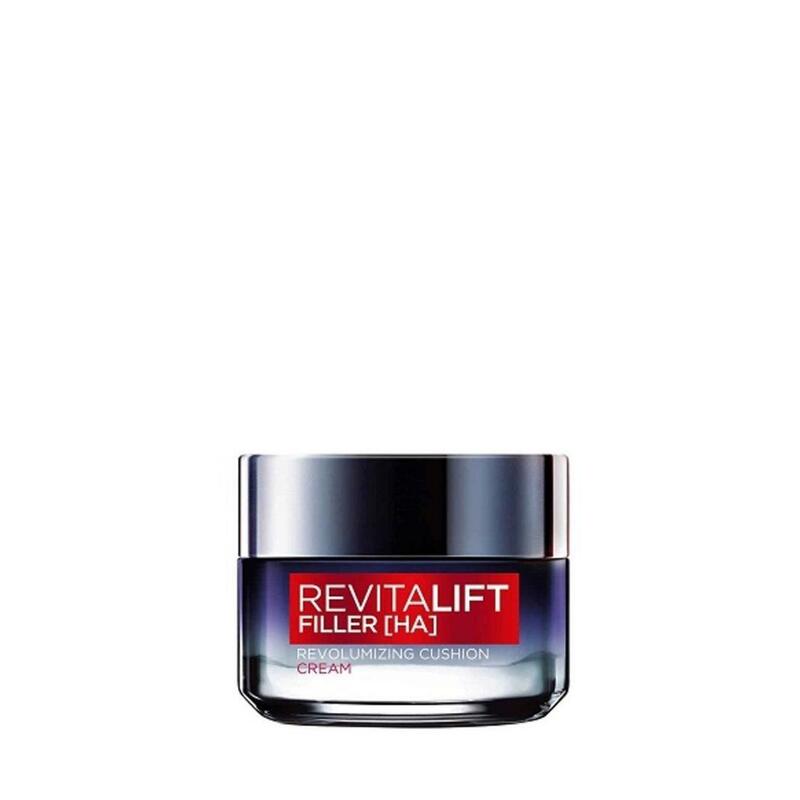 RESULTS: 1st anti-aging skincare inspired by Filler to restore facial volume for a youthful look. Skin is intensely moisturized up to 48 hours and dry lines appear smoothened out. Day after day, skin volume is visibly restored and improved with a younger look. TEXTURE: An ultra-light & smooth cushion texture that allows for rapid absorption, leaving skin moisturized without any sticky and greasy feel. USAGE: Use daily on a cleansed face.